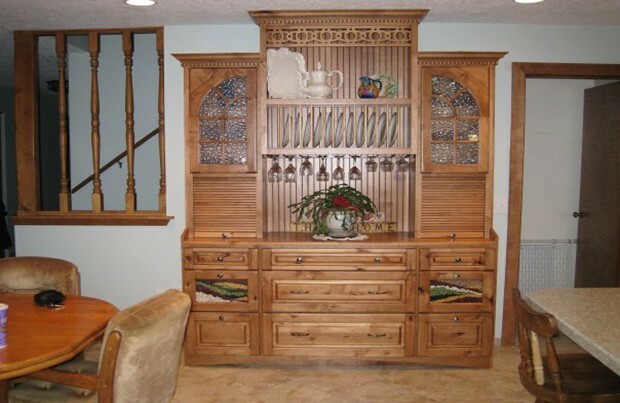 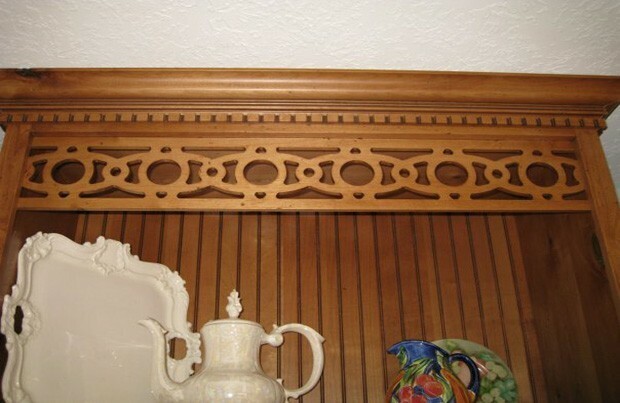 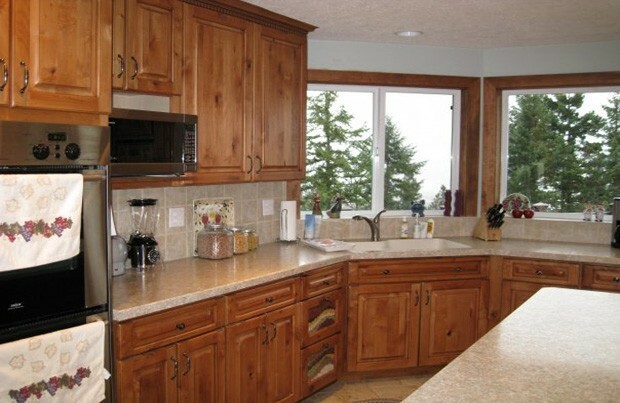 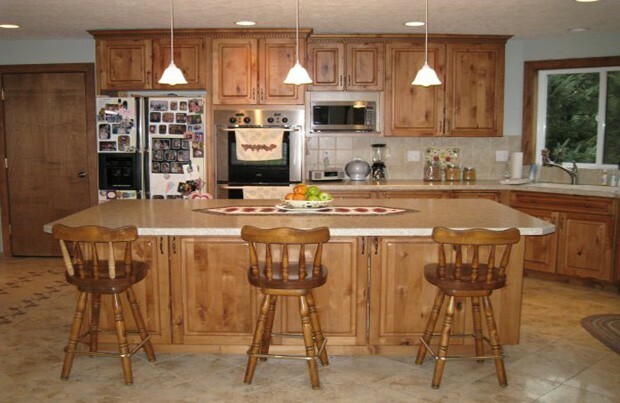 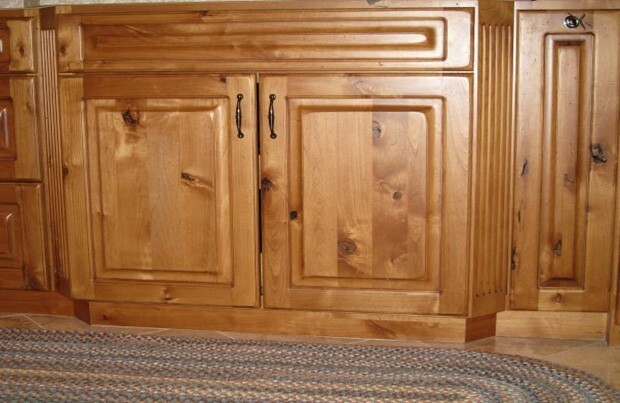 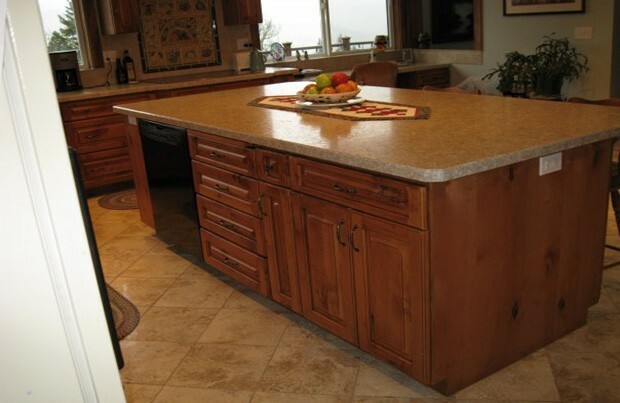 Dewils Knotty Alder cabinets with tons of country touches. 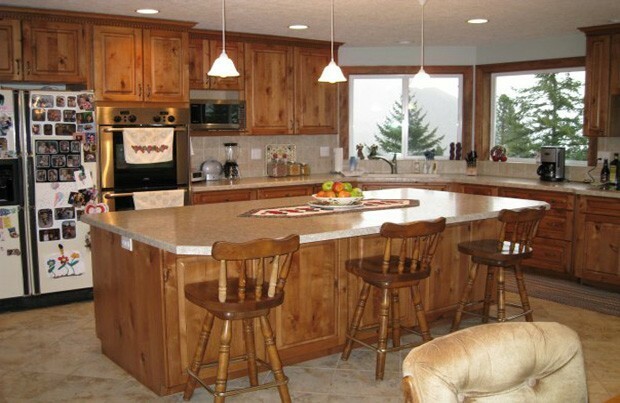 This old farm house received a huge makeover. 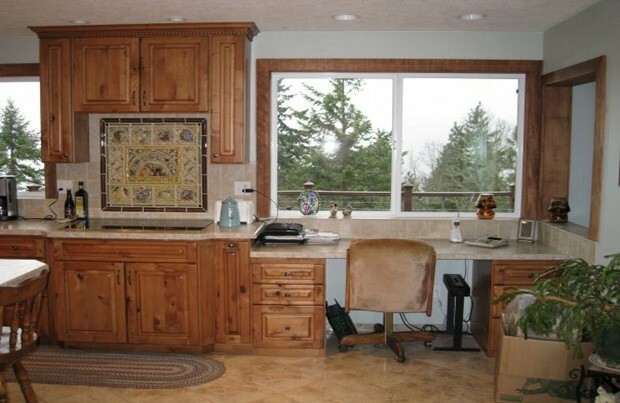 The homeowners own design styles and ideas came through in this custom kitchen.